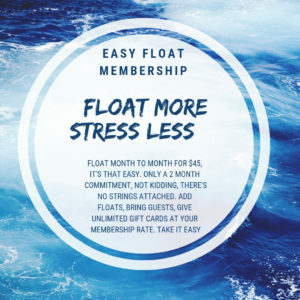 Easy Float Was Created With One Goal in Mind, to Provide the Absolute Best Float Experience for Everyone. You can float for only $45 bucks. Monthly membership options with no sign up fee and only a 2 float commitment. are super excited to be bringing float back to Denver and back to Old South Pearl. Hope to see you soon! 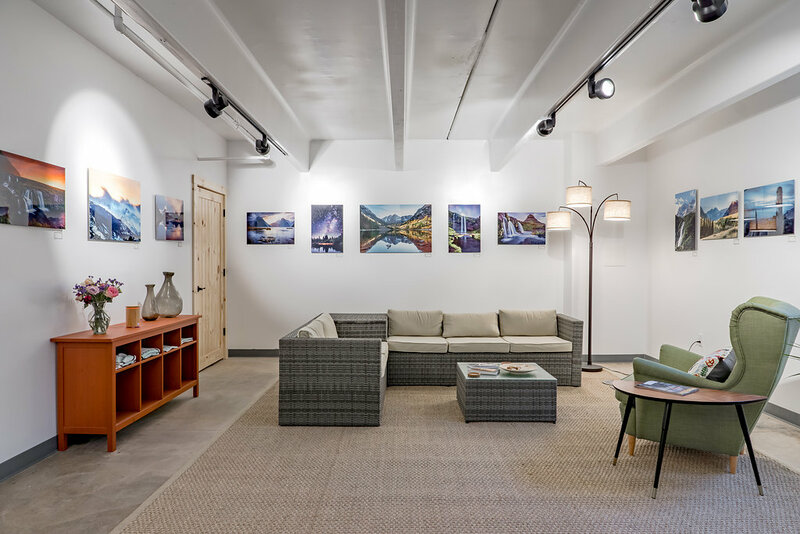 And now in Bend, Oregon too! approachable and accessible to anyone interested in checking it out.